The knee is a complex structure and one of the most stressed joints in the body. It is the largest joint, vital for movement, and vulnerable to injury in athletes of all ages. From Football, Soccer, Golf to Tennis, having a sprain, strain, or even tear of a ligament in your knee can get in the way of maintaining your activity level and may affect your quality of life. 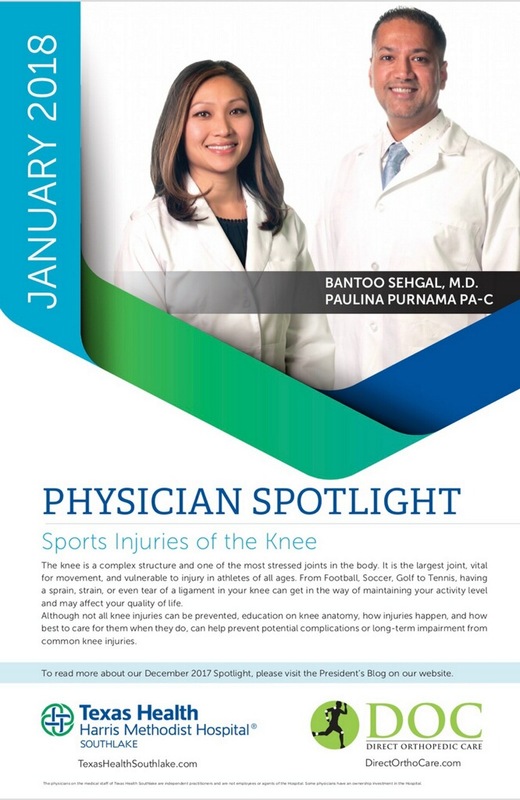 Although not all knee injuries can be prevented, education on knee anatomy, how injuries happen, and how best to care for them when they do, can help prevent potential complications or long-term impairment from common knee injuries.